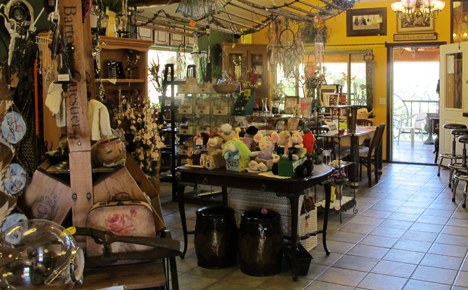 White Bird Antiques offers shopping at a fun place to hunt antiques while the Canyon House has gifts, snacks fishing tackle and other items to make the most of your vacation. *Also see the Go Northwest! Shopping guide to Riggins.